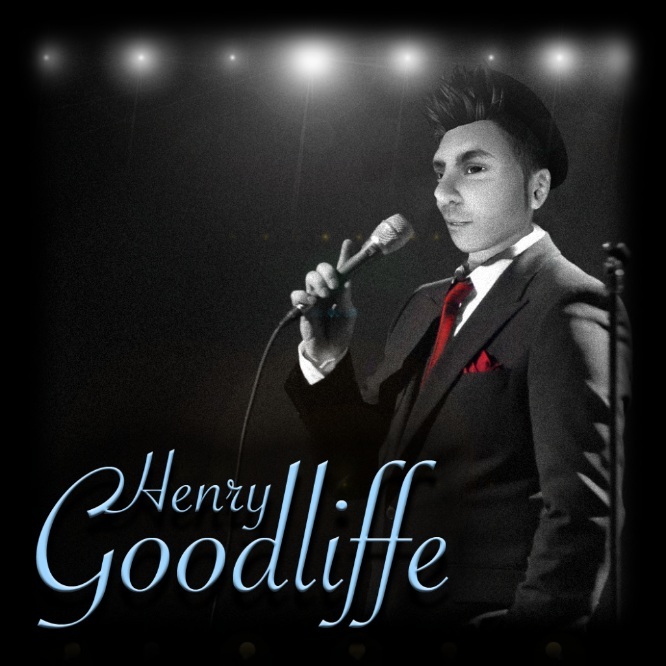 With a smooth style and a deep passion for all genres of music, Henry Goodliffe has enjoyed songwriting and singing for years. Fans of his music have described his voice as "beautiful", "sensual", "lovely" and "romantic". While Frank Sinatra, Nat King Cole and Michael Buble are a few of his favorite performers to sing, he also loves to crank it up with artists such as Jace Everett, Snow Patrol, and Lonestar.